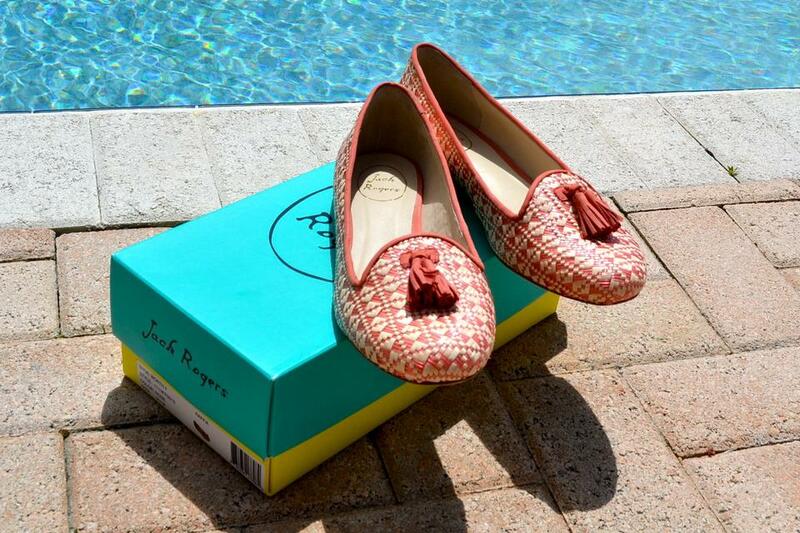 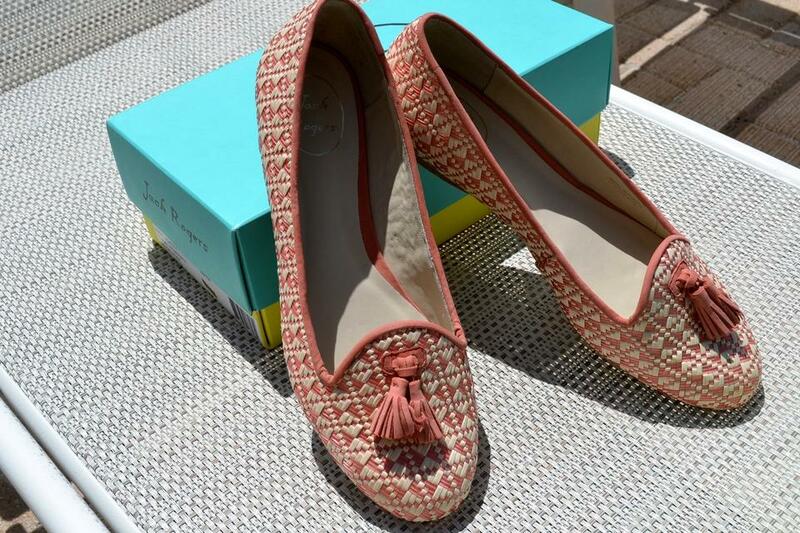 Give your wardrobe a fashionable lift with the Jack Rogers Worth II flats. 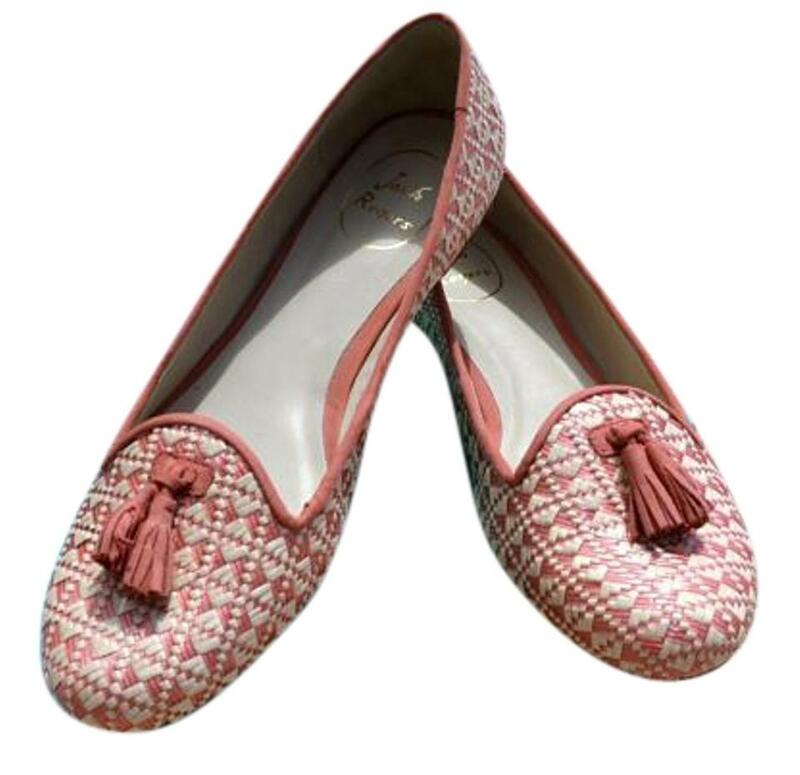 These flats offer marvelous style with its Raffia upper while the man made sole provides a comfortable, flexible step. 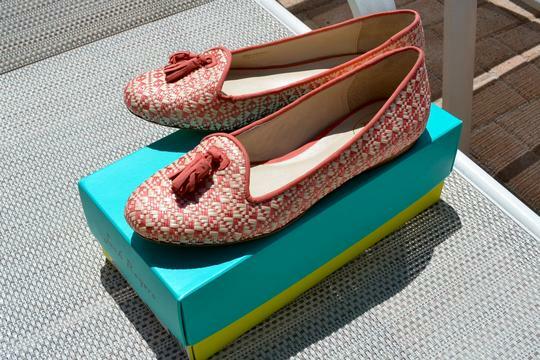 Brand new, never worn, in original Jack Rogers box.